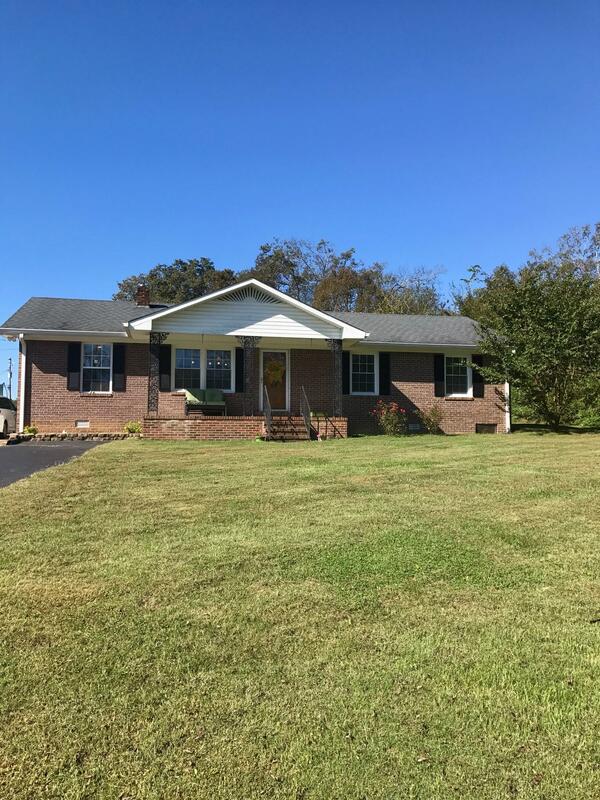 All brick 3 bedroom 2 1/2 bath home located in well desired location in Alexandria. Large 20x11 bonus room. Master bath has a sliding barnwood style door. Kitchen appliances can stay! Won't last long!